A butterfly is identical with the coming of spring and the beauty of summer. It will make your day brighter and prettier. 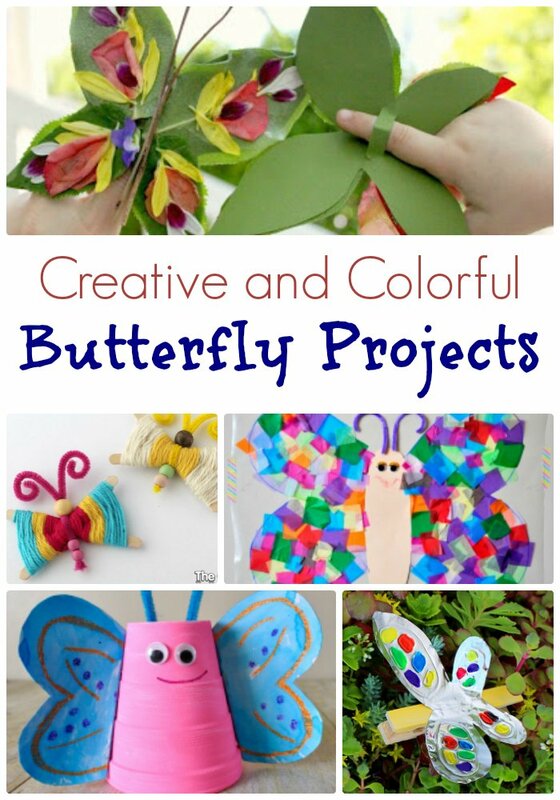 Let’s celebrate the coming of spring and summer with these creative and colorful butterfly craft projects. Mathematics – Several crafts will be great as a counter or kids can practice doubling the number by counting the wings.